Just how good could a brand be since its name has become synonymous with the best a certain field has to offer? I’m talking about Rolls-Royce, of course, the brand that is so respected and – dare I say – adored around the world that people use its name as a metaphor these days. Well, the Brits decided they want to enter a new segment and they did so in typical fashion, by creating the most luxurious and comfortable SUV money can buy today. 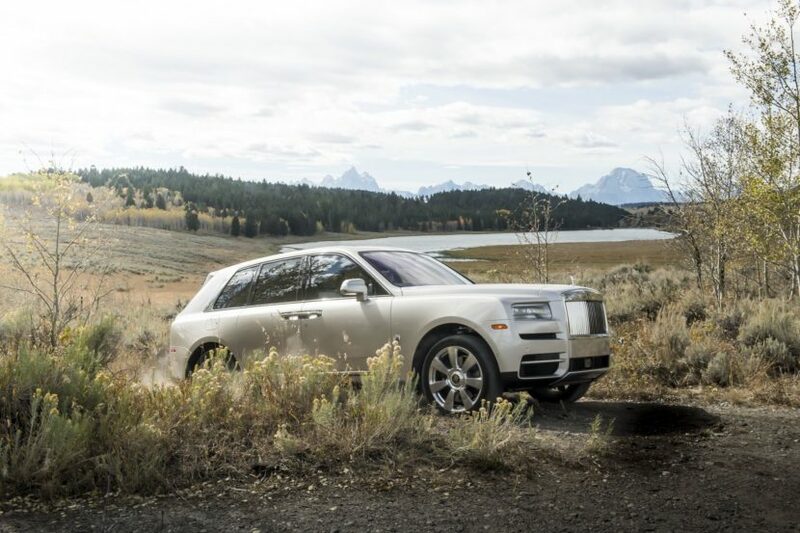 The guys from Autocar joined us in our time spent in Wyoming testing out the Cullinan on a variety of terrains. Their findings have now been published in the video below, a first contact review if you will, with a car that promises a lot from the get go. Does it deliver? 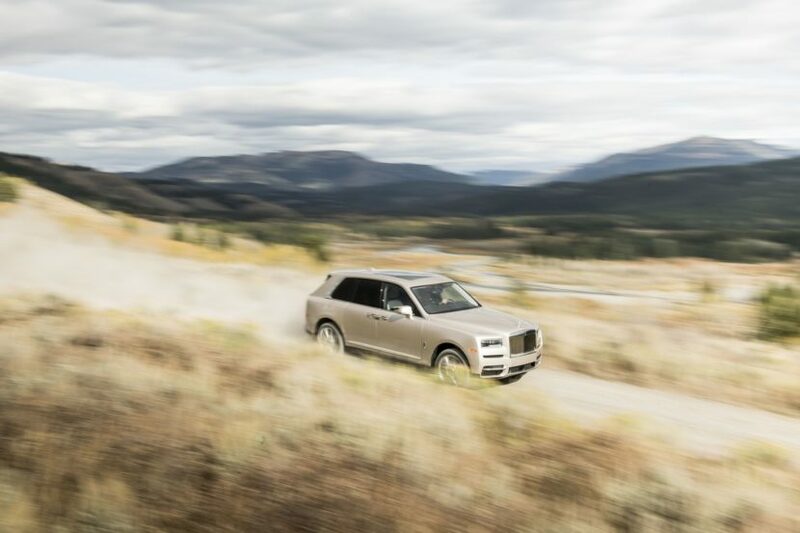 So far, everyone seems to think so and that only goes to show that even though it took Rolls-Royce a couple of years to bring out their first SUV, they did a great job at it. The Cullinan is their first offering in the segment and, as they promised, it aims to serve the rich people who can afford it, conquer new territories or maybe even their own back yard, as they might have huge estates where access could be restricted due to their vastness. All I’m trying to say is that asphalt might not be available everywhere someone wants to drive and you might need a more practical car than a McLaren from time to time to carry you skis, for example. That’s something the Cullinan offers and much more as well, depending on your needs. You can configure it in a number of ways, from a five-seat arrangement which is the more practical choice to a four-seat arrangement which offers everyone inside their own private space and a couple of other things. The guys from Autocar do a good job at explaining the difference and how the Cullinan fits in the market today in the review below.